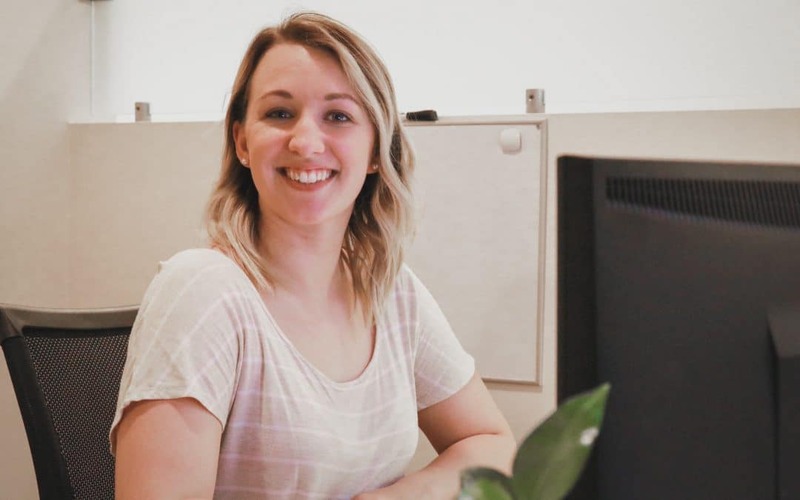 Kari-Lyn Henkel, Senior Web Developer, received the Employee of the Year award for Immerge Technologies, the web development division of McClung Companies. The award is based on recommendations from fellow workers and recognizes Immerge employees who display extraordinary dedication to their customers. Henkel has worked two years at Immerge and lives in Verona. Immerge Technologies is a full-service digital marketing firm offering web design and development and digital marketing. Founded in 2005, it has been a part of McClung Companies since 2010. Immerge partners with clients to help them promote growth in their organization and stay fresh in the ever-changing world of business and technology.